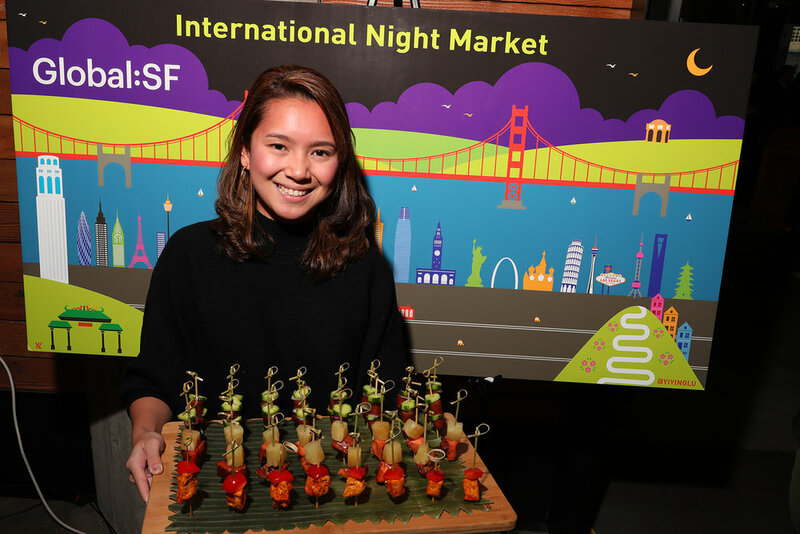 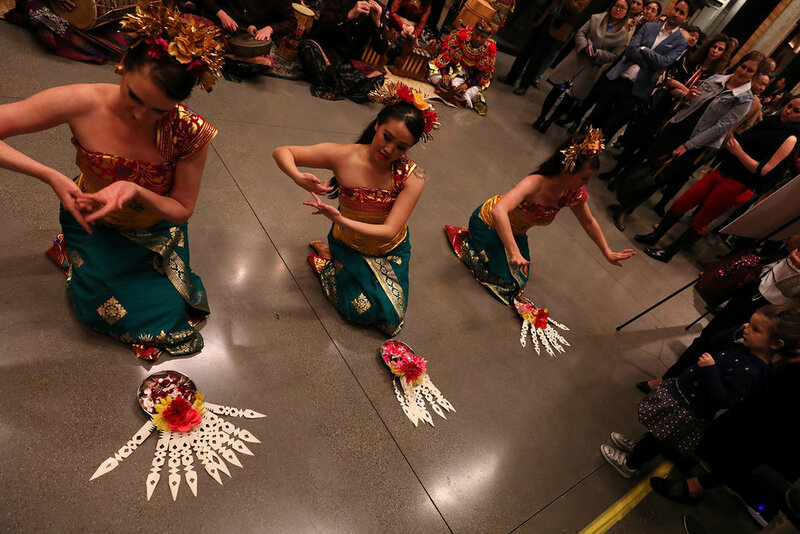 The lobby of the iconic Art Deco Twitter building was transformed into an international night market for the evening with food stands featuring delicacies from Indonesia, Malaysia, Vietnam, Japan, China, and Mexico. 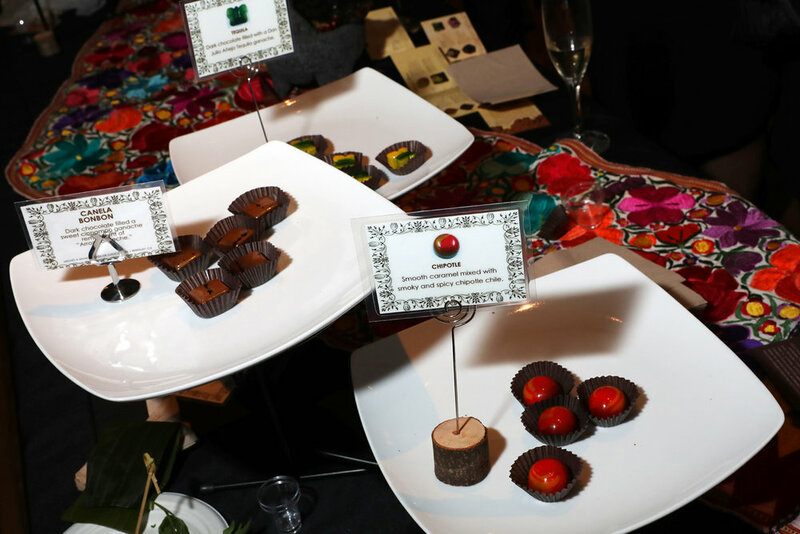 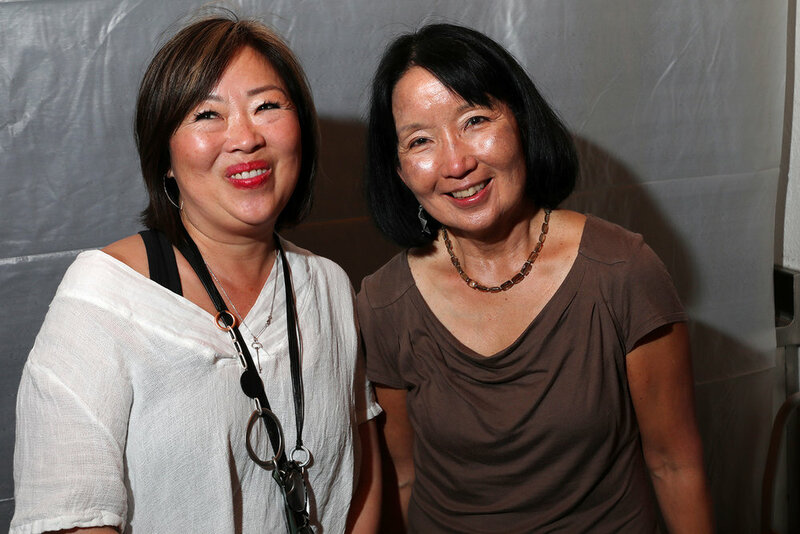 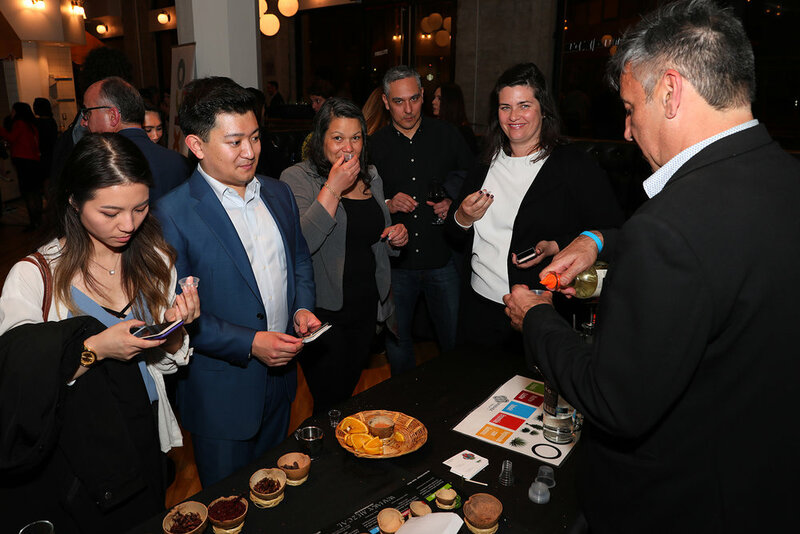 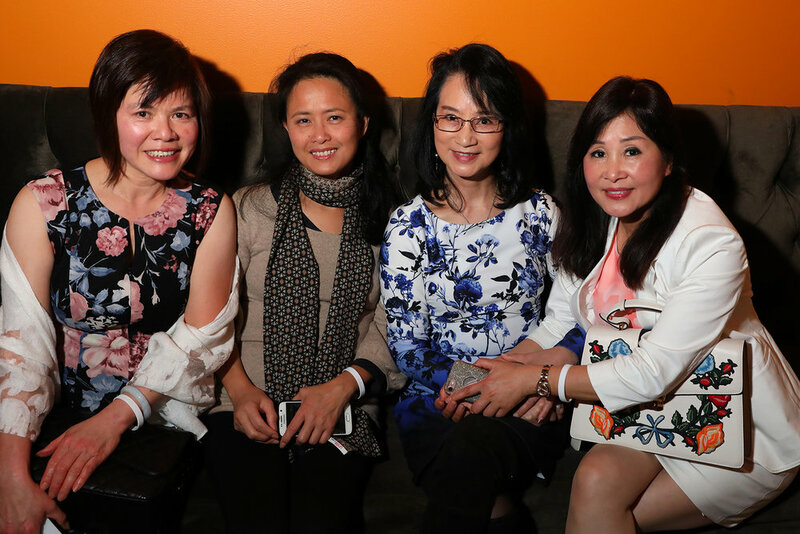 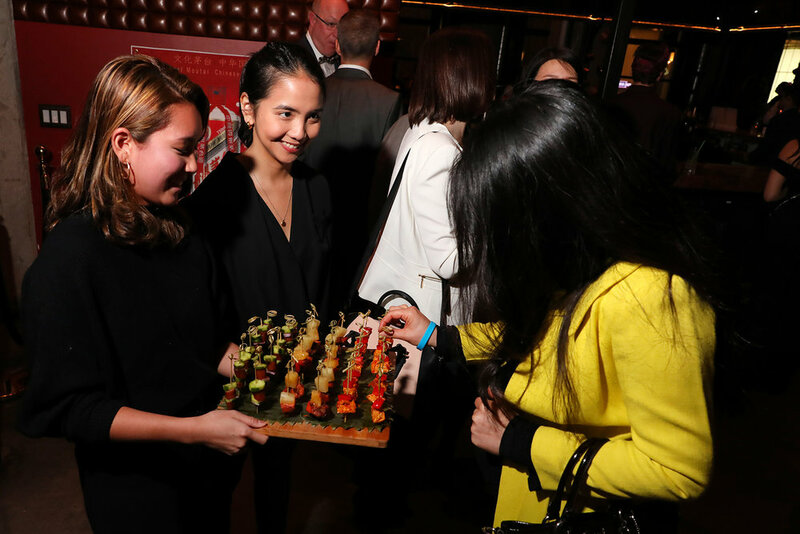 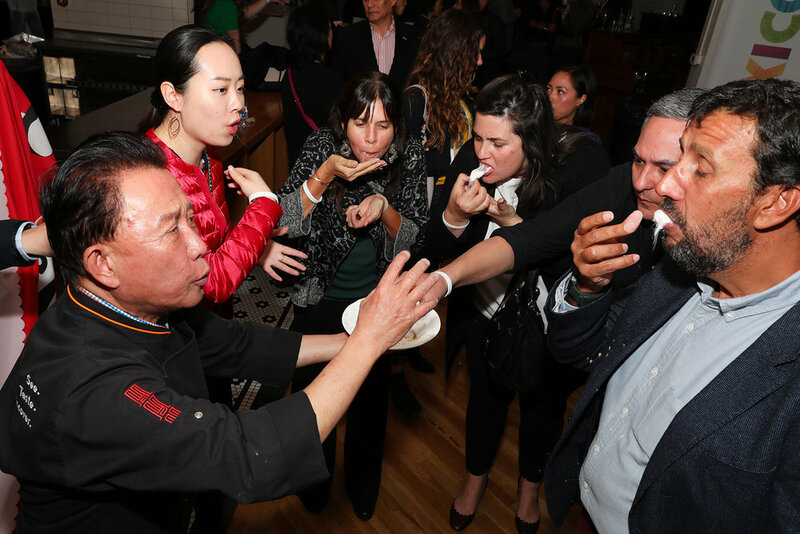 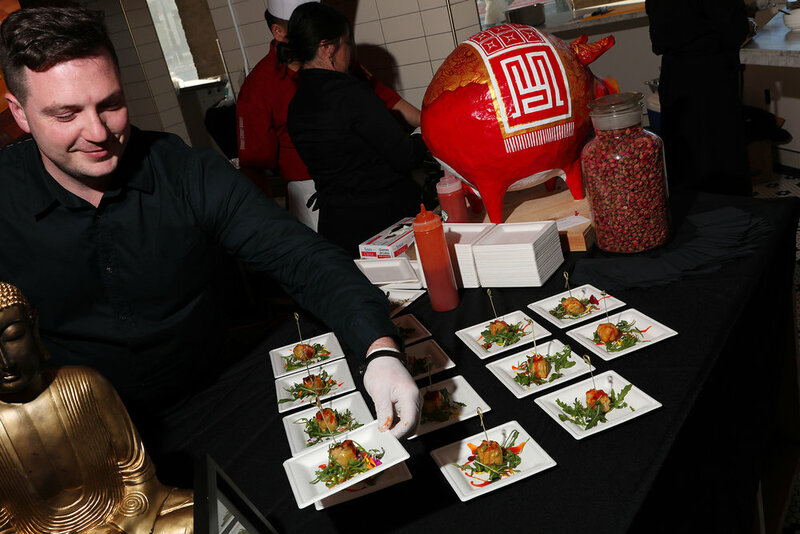 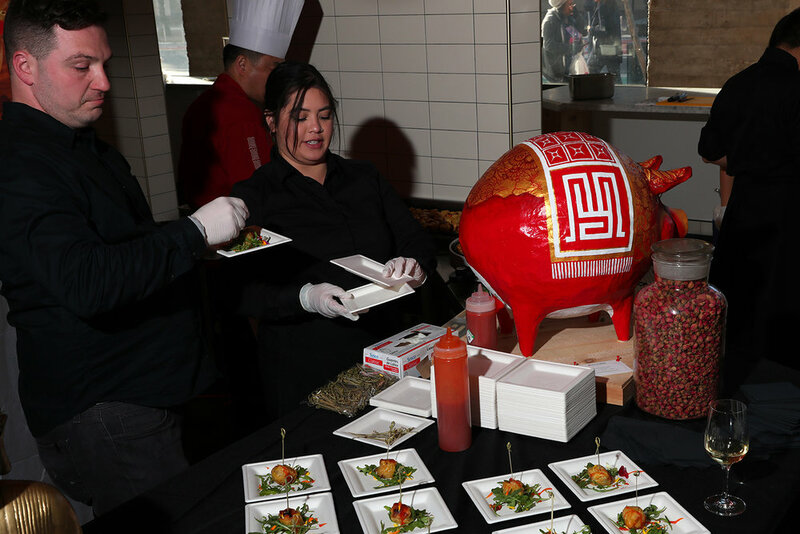 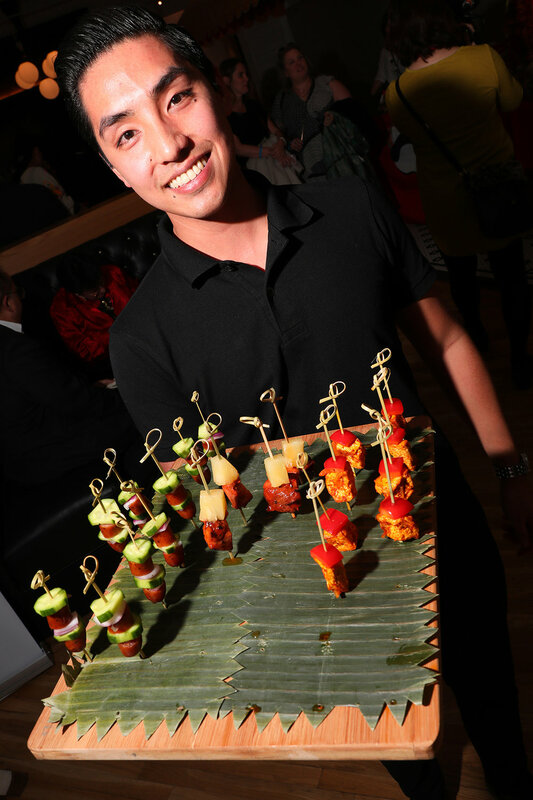 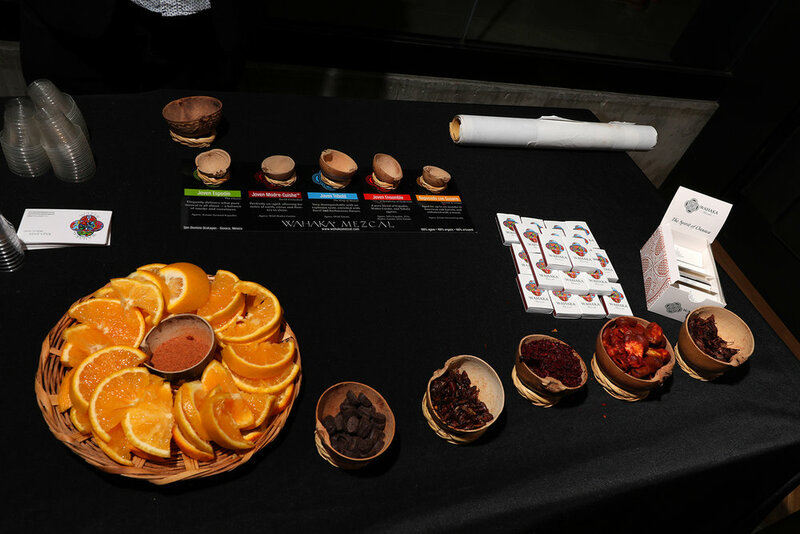 Guests were able to sample many mouth-watering Asian delights prepared by master chefs from around the Bay Area. 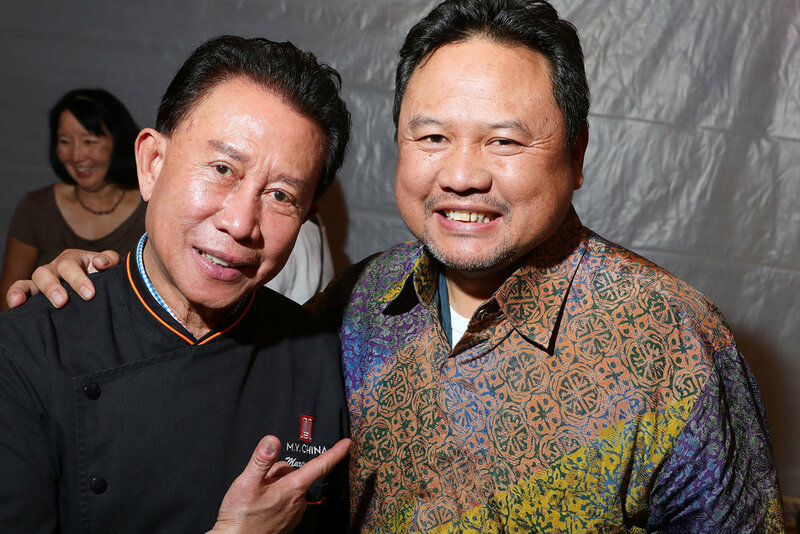 Chef Martin Yan and Chef Tony Wu (of M.Y. 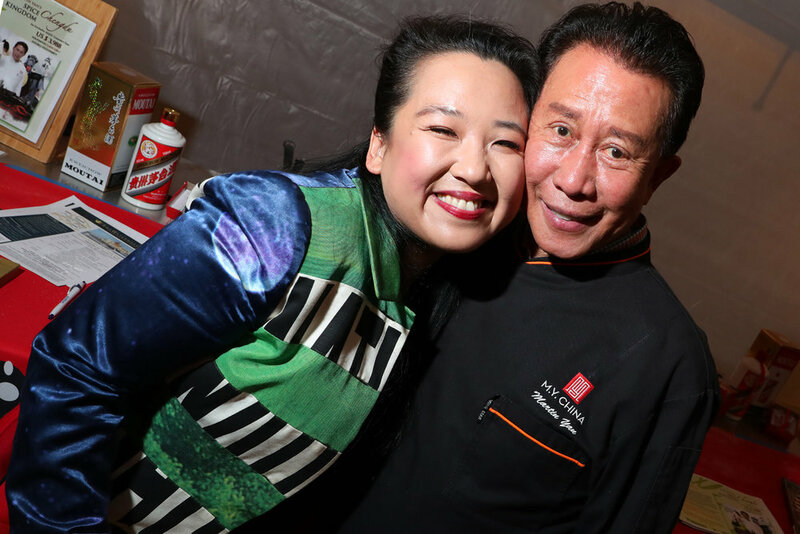 China) delighted guest with live cooking demonstrations. 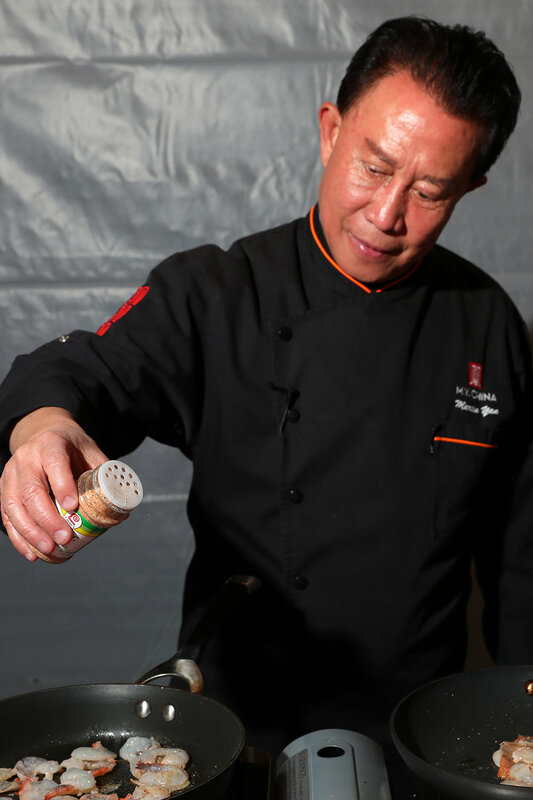 Chef Yan showcased his legendary knife skills, while Chef Wu hand pulled one thousand strands of noodles blindfolded. 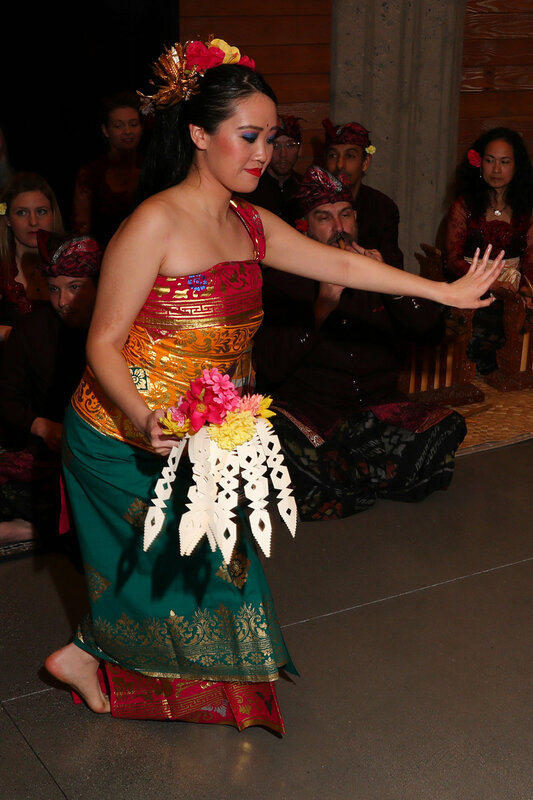 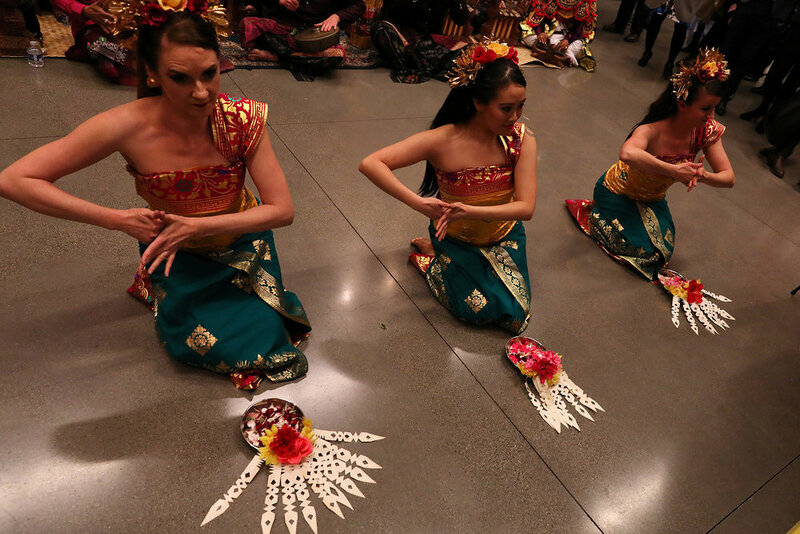 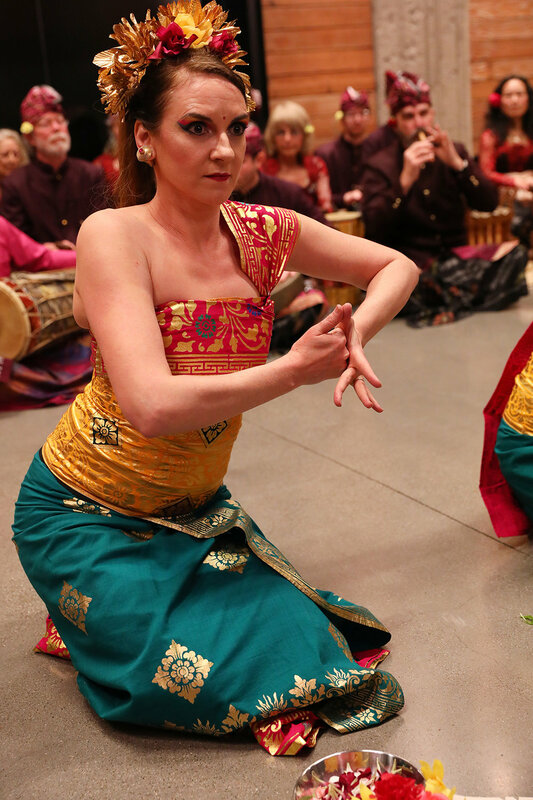 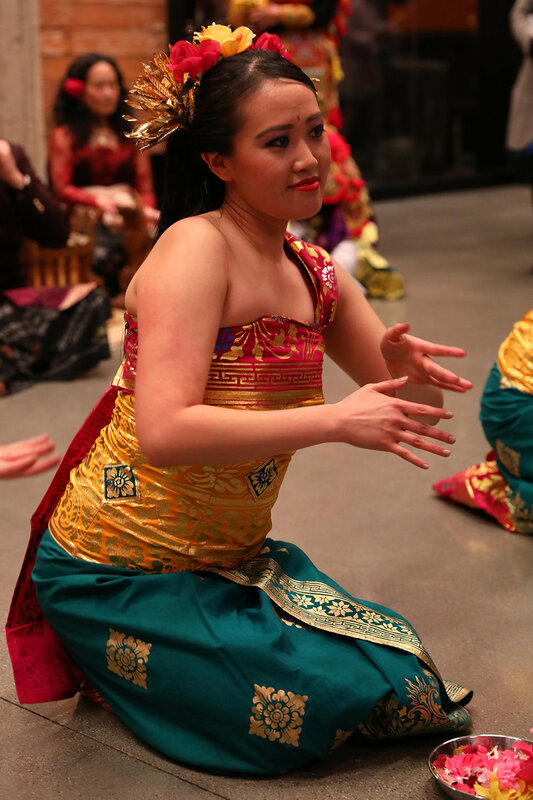 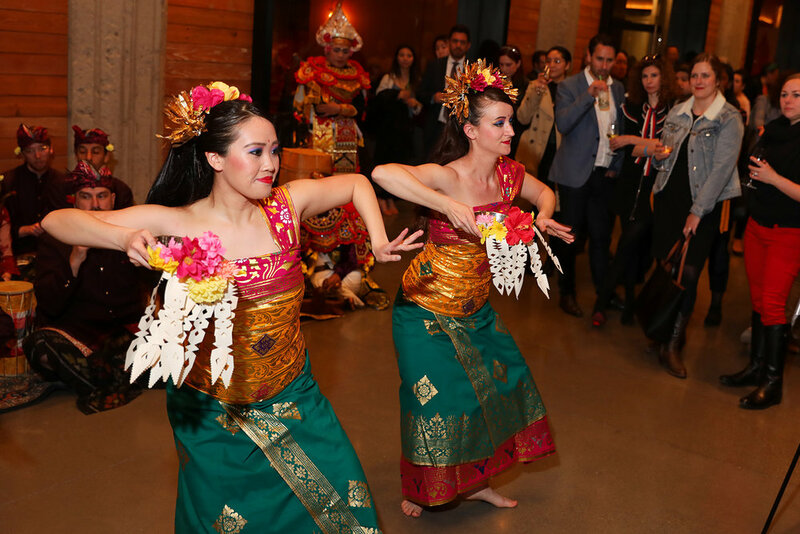 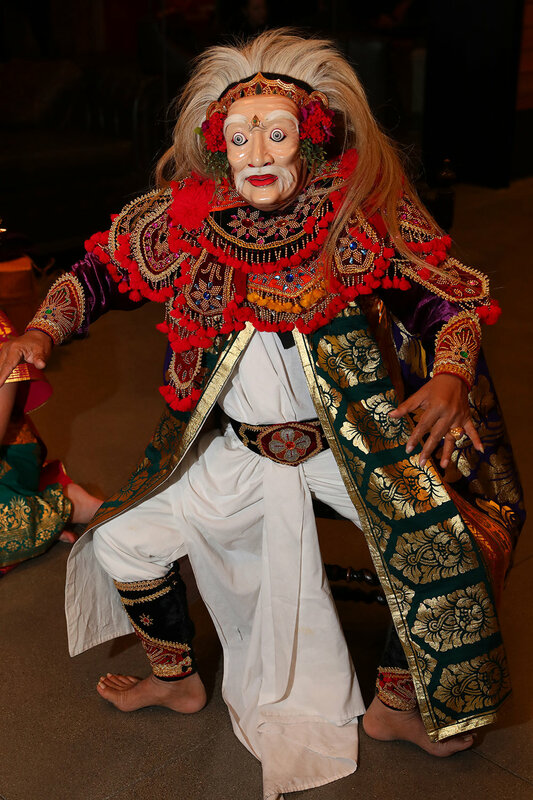 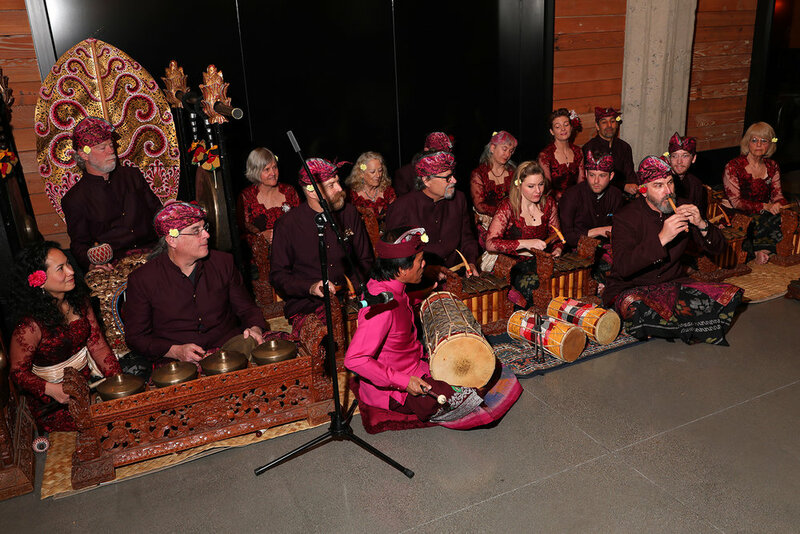 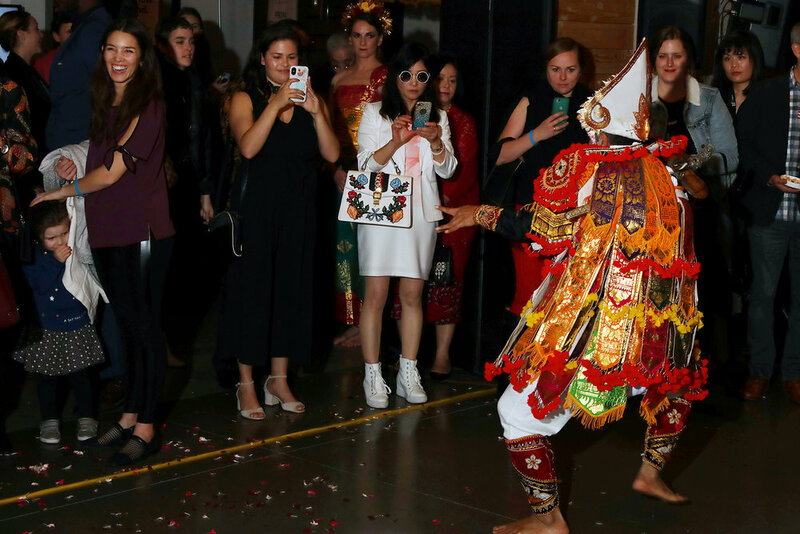 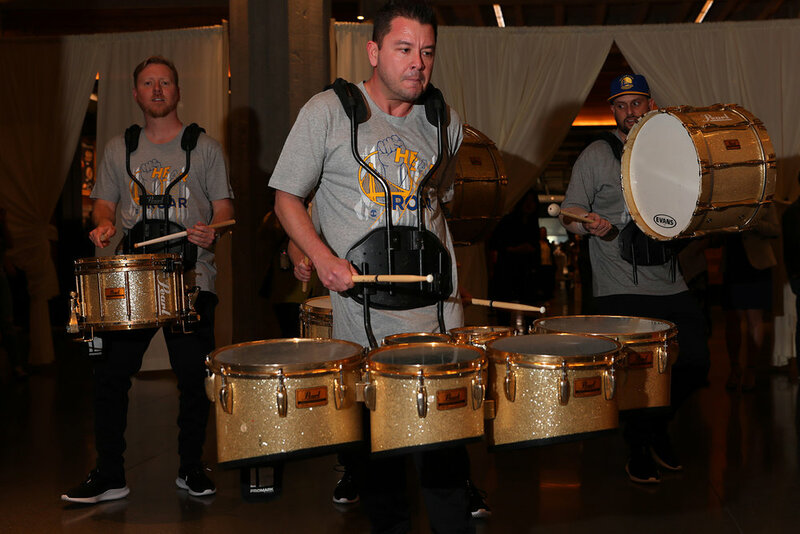 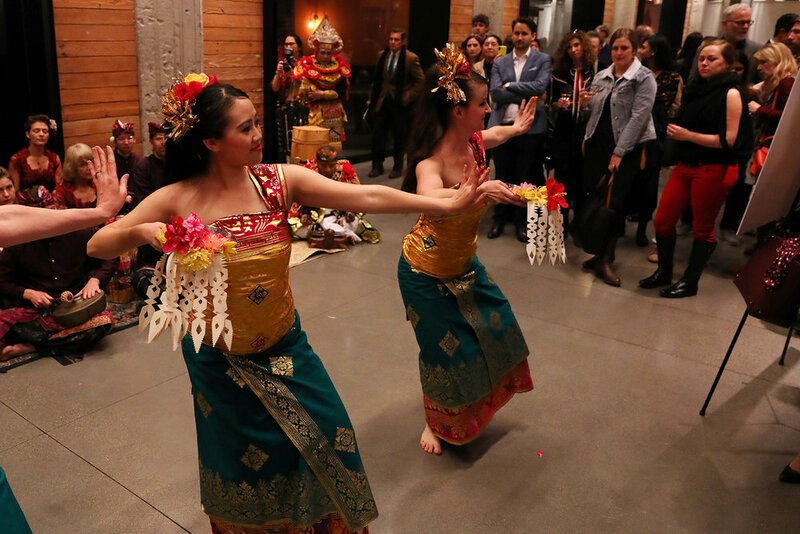 The Consulate General of Indonesia and Mexico in San Francisco transported guests around the world through a curated selection of cuisine as well as a live performance from the renowned Gamelan Sekar Jaya. 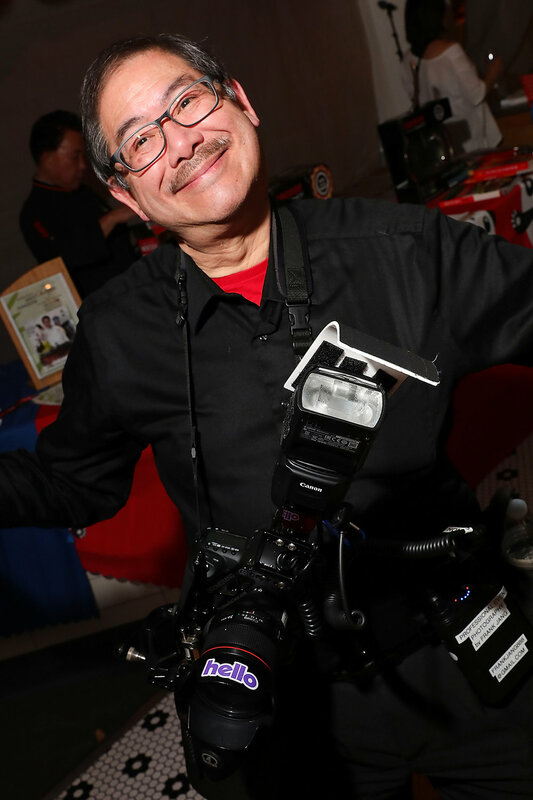 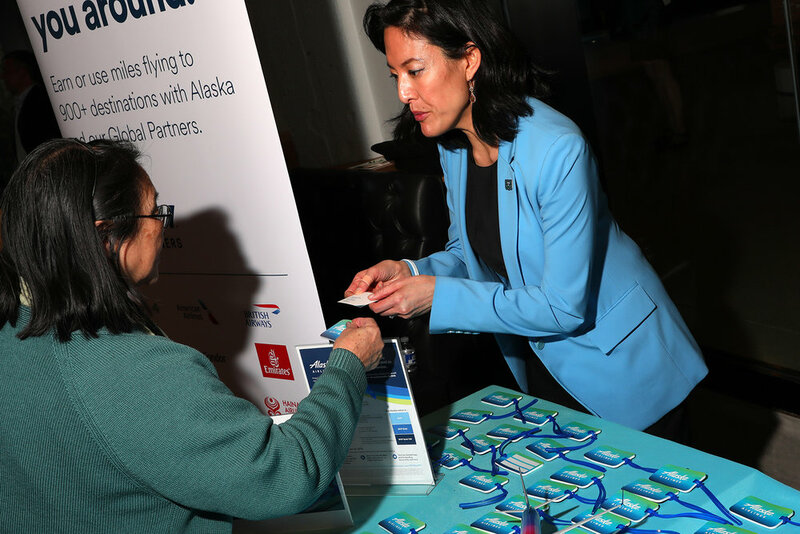 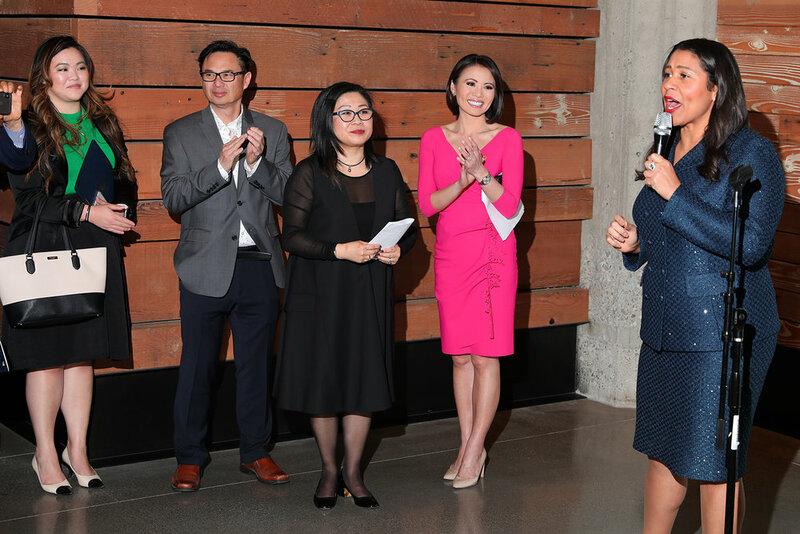 With the generous support of our sponsors, we were able to raffle and auction many wonderful prizes including a Warriors VIP Experience Package, vacation packages from Alaska Airlines, Airbnb, Fiji Airways, and the Jean-Michel Cousteau Resort in Fiji, culinary packages from Chef Martin Yan, and one of kind works of art from Yiying Lu. 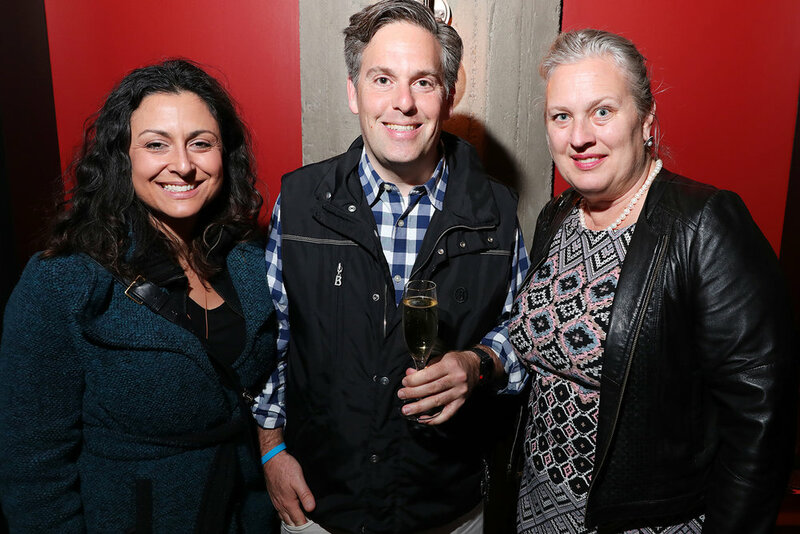 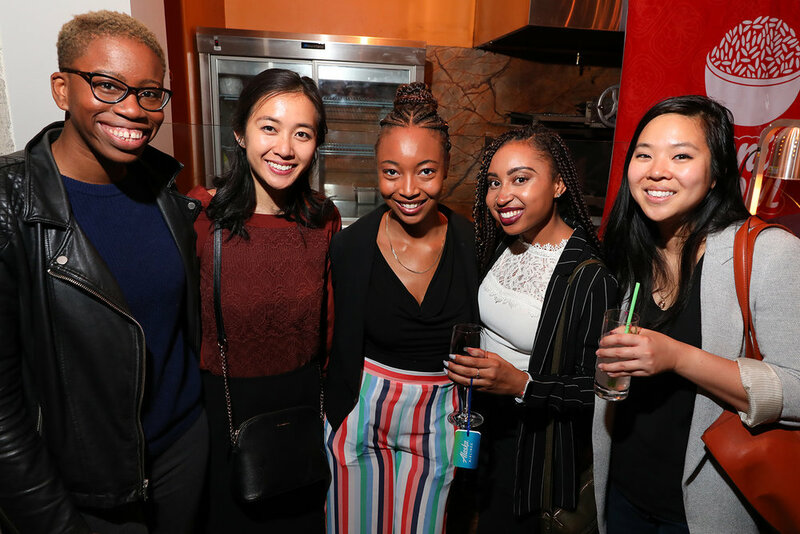 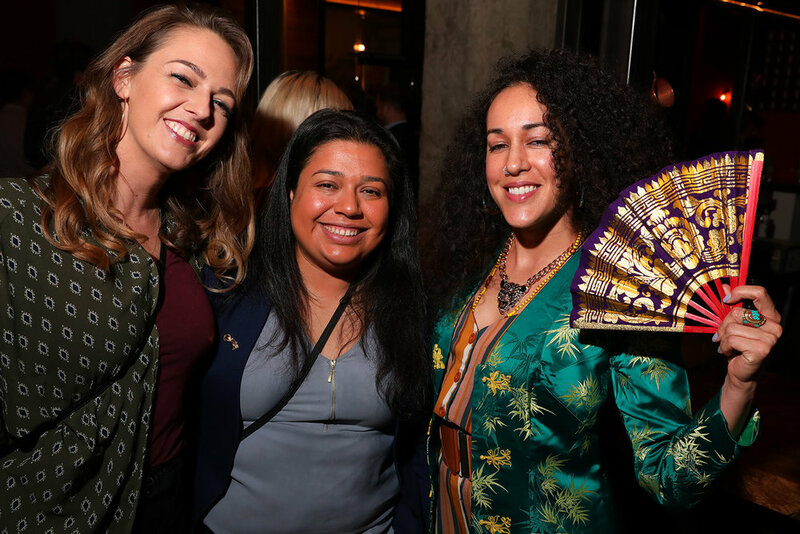 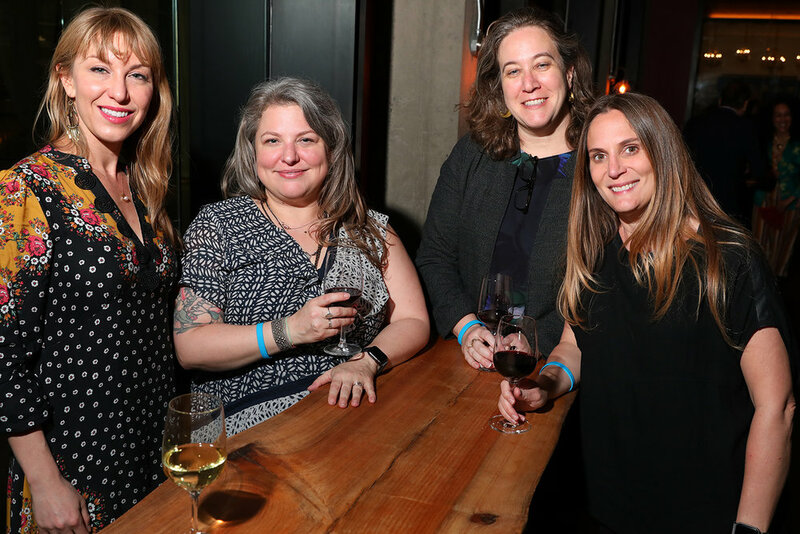 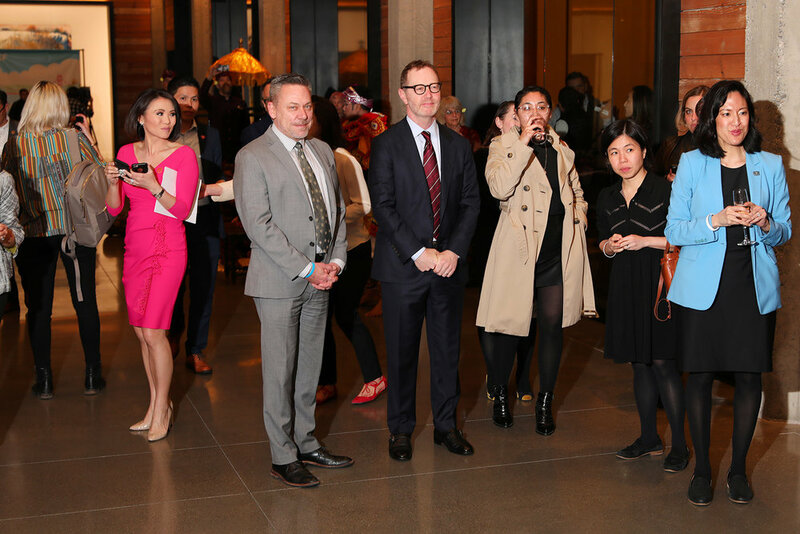 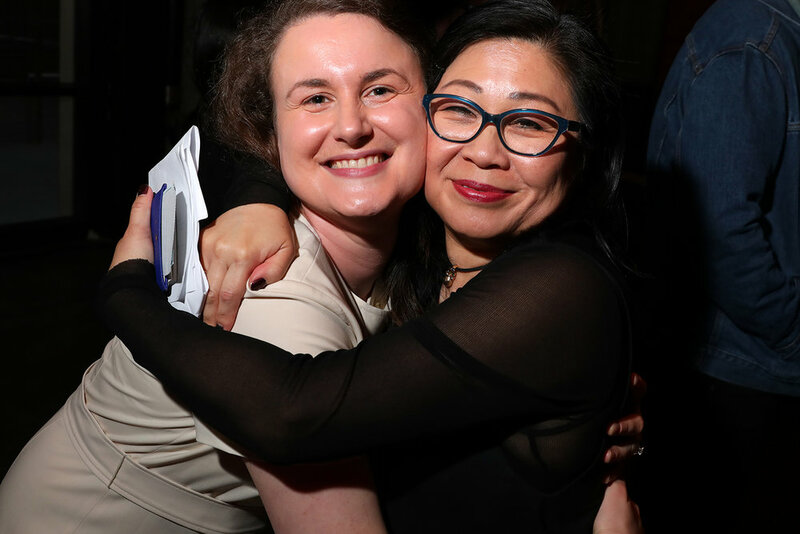 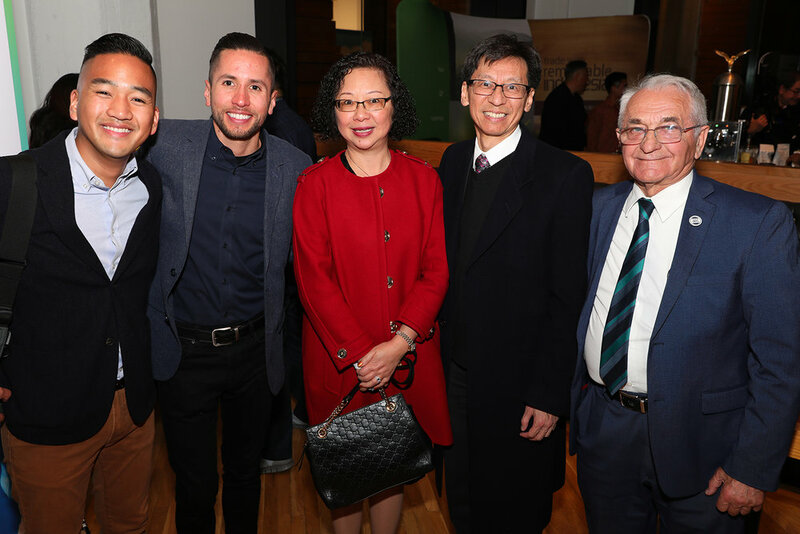 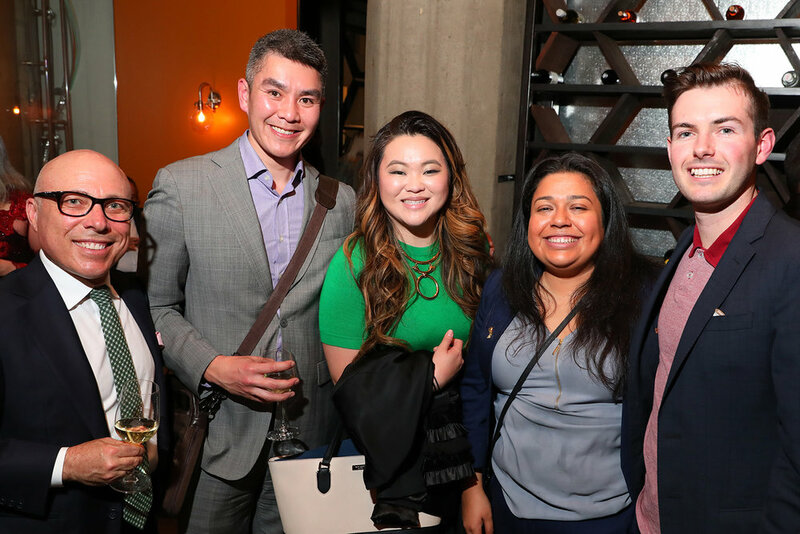 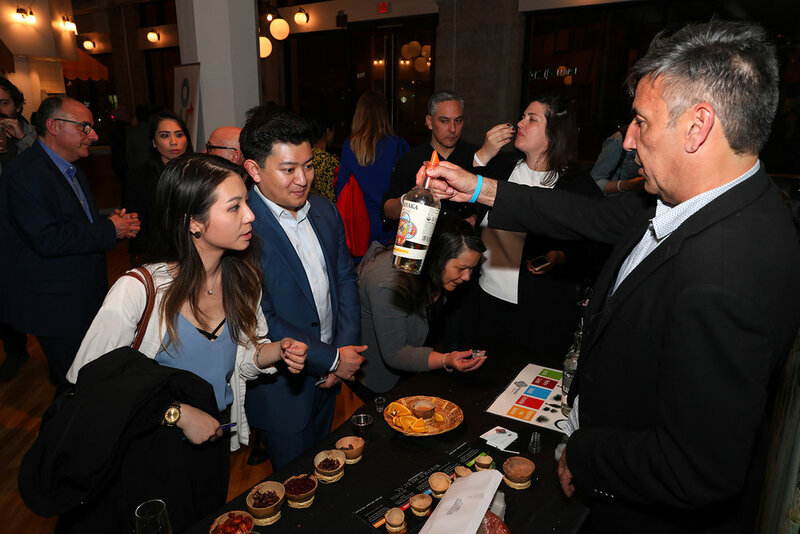 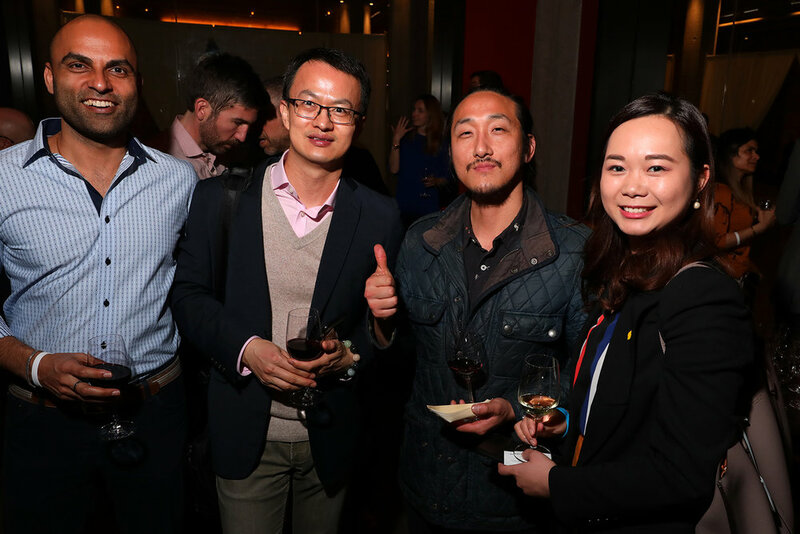 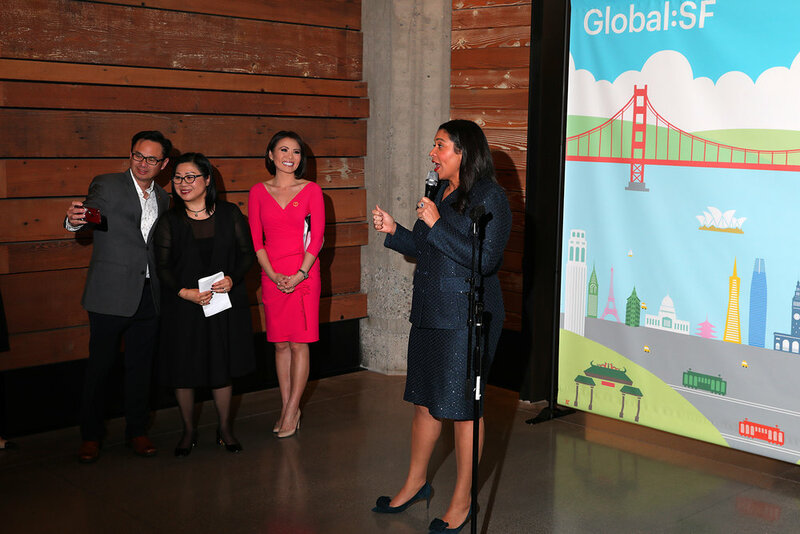 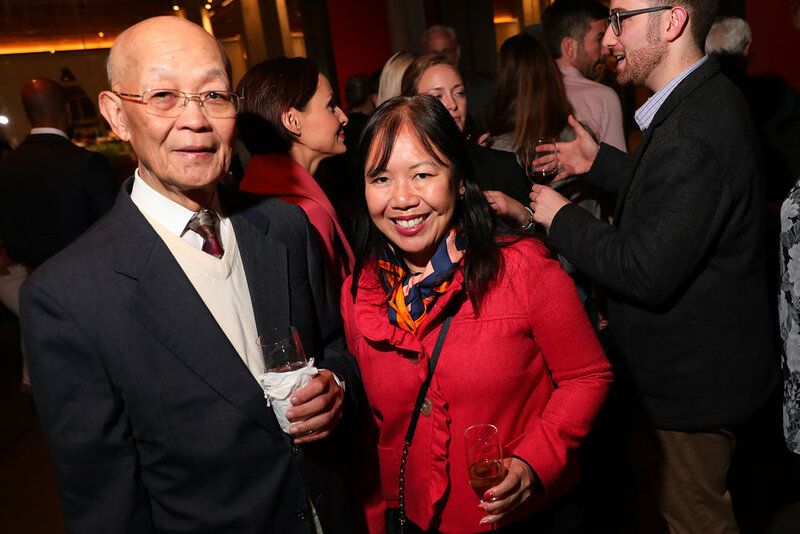 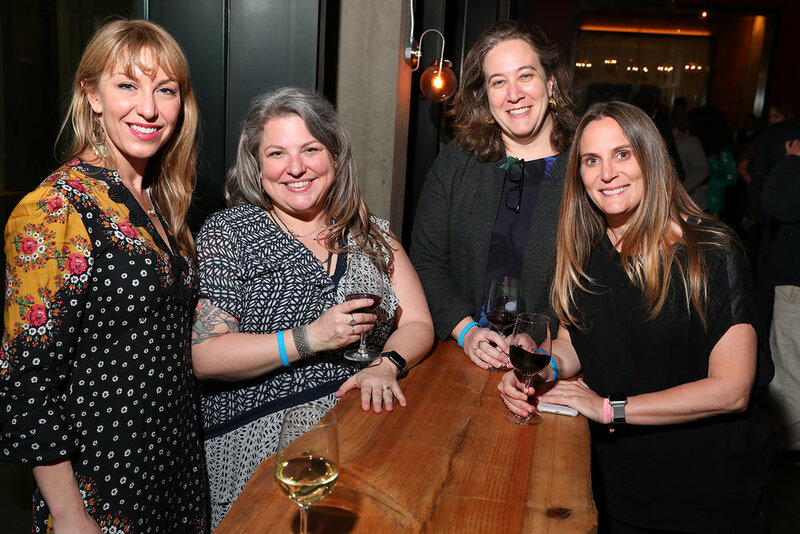 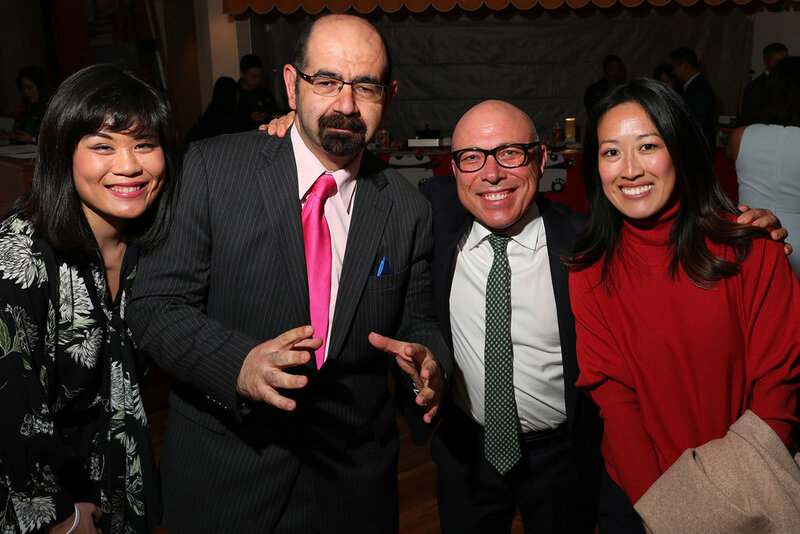 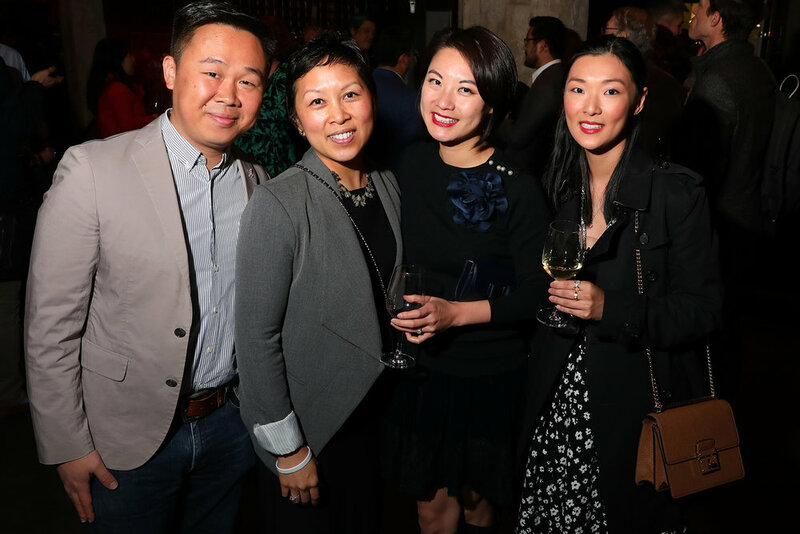 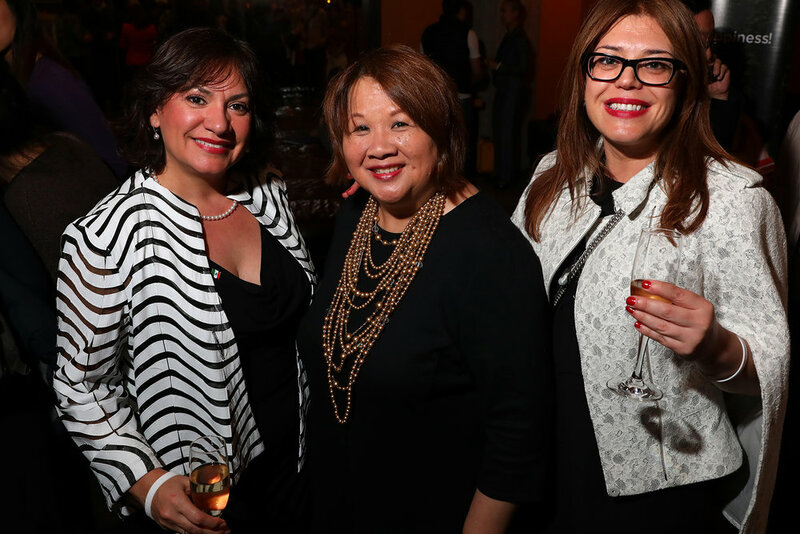 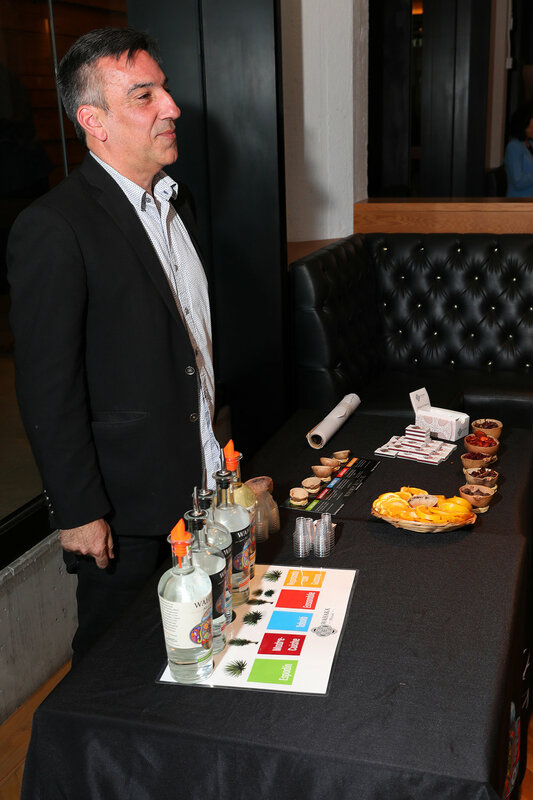 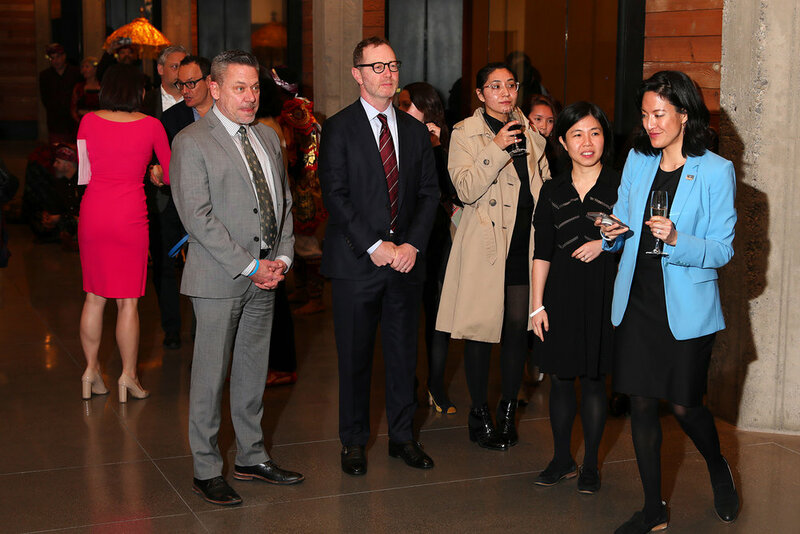 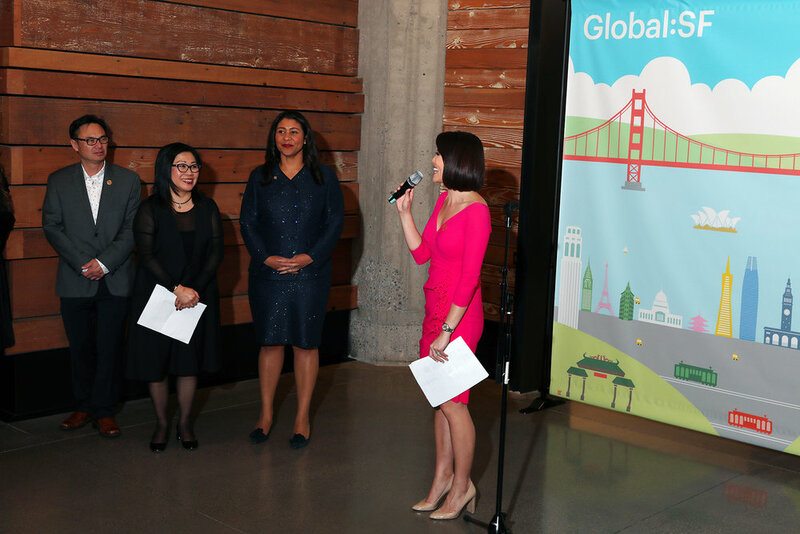 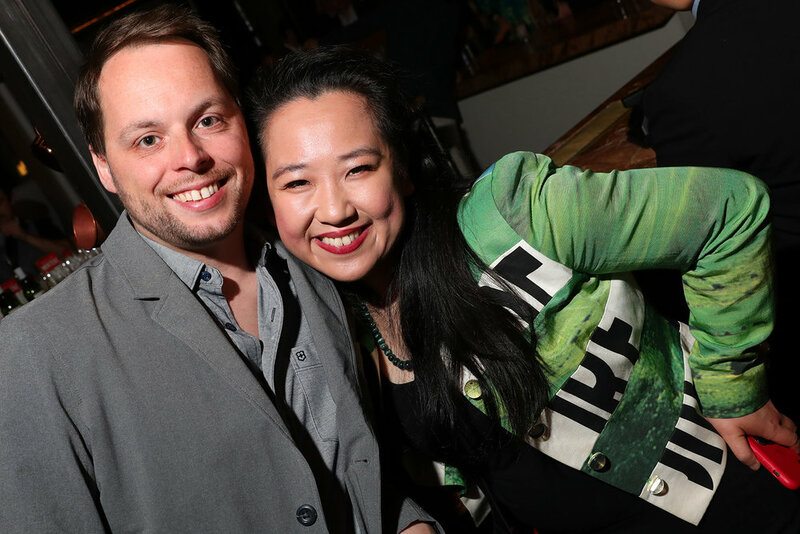 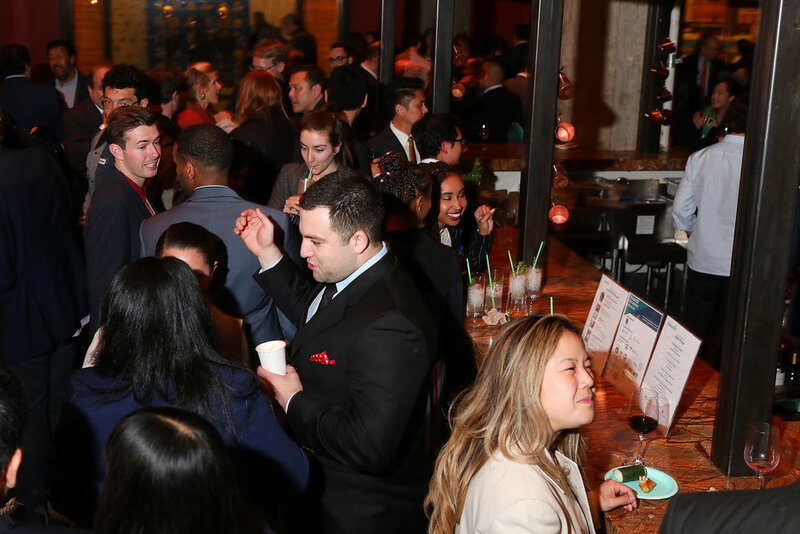 The inaugural GlobalSF Reception showcased the global community of San Francisco and the international network of GlobalSF which builds on its regional initiatives: ChinaSF, LatinSF, and SFAsia. 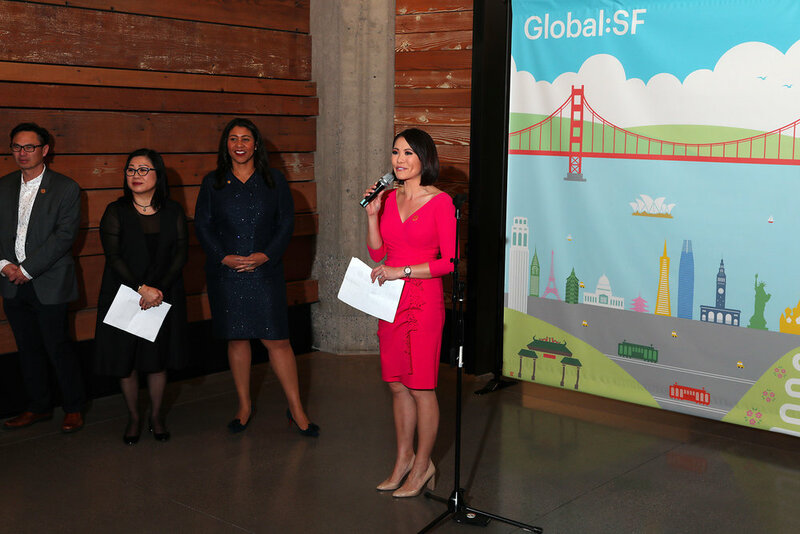 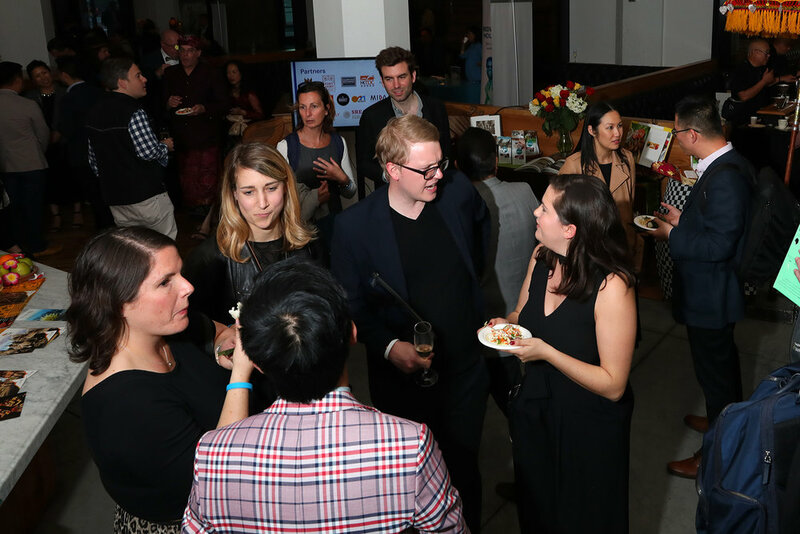 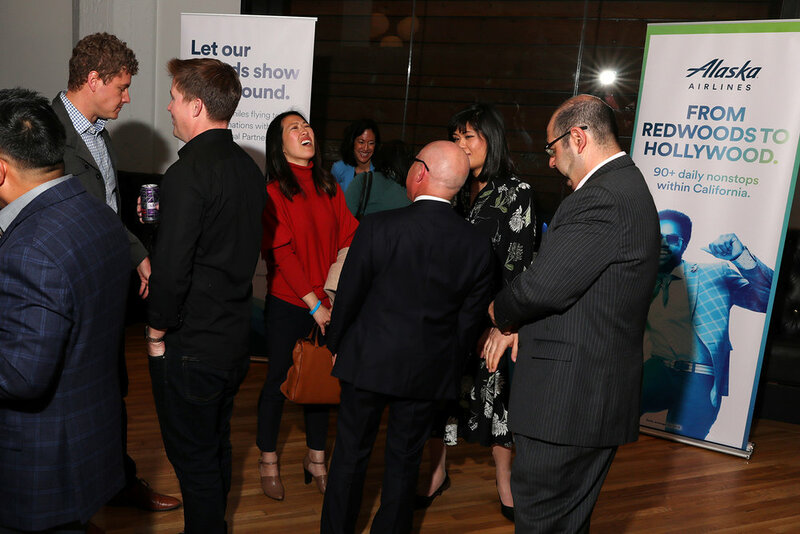 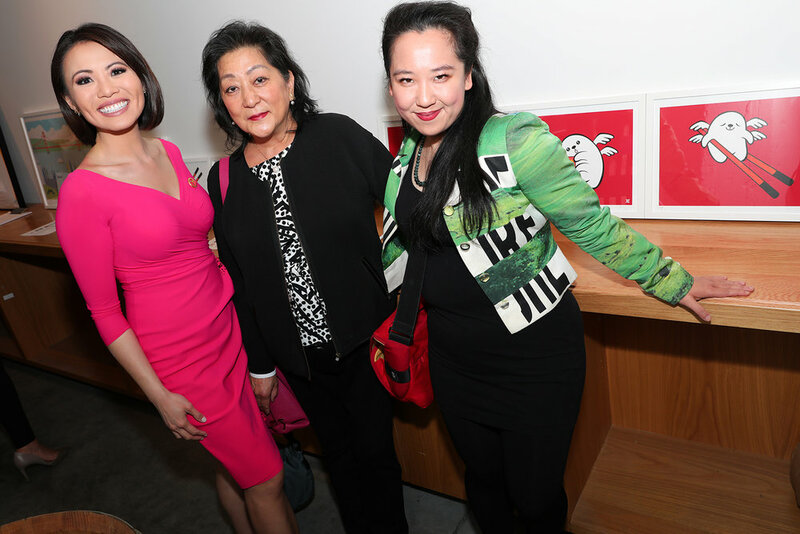 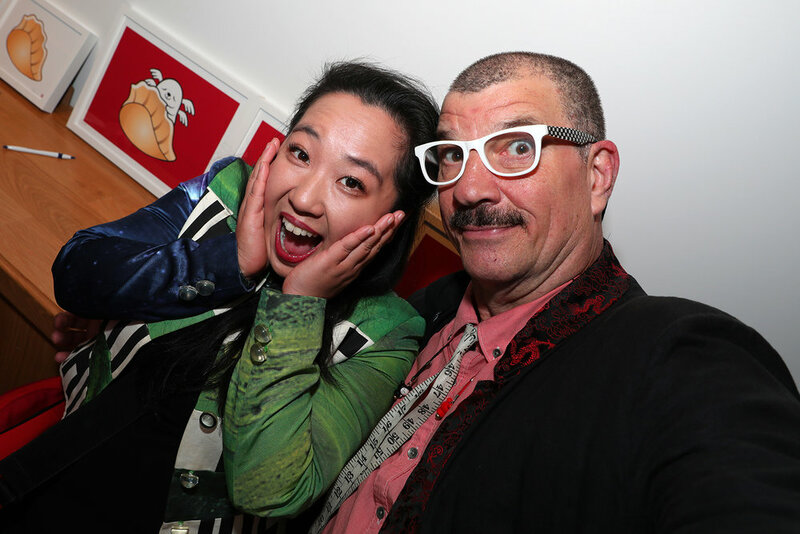 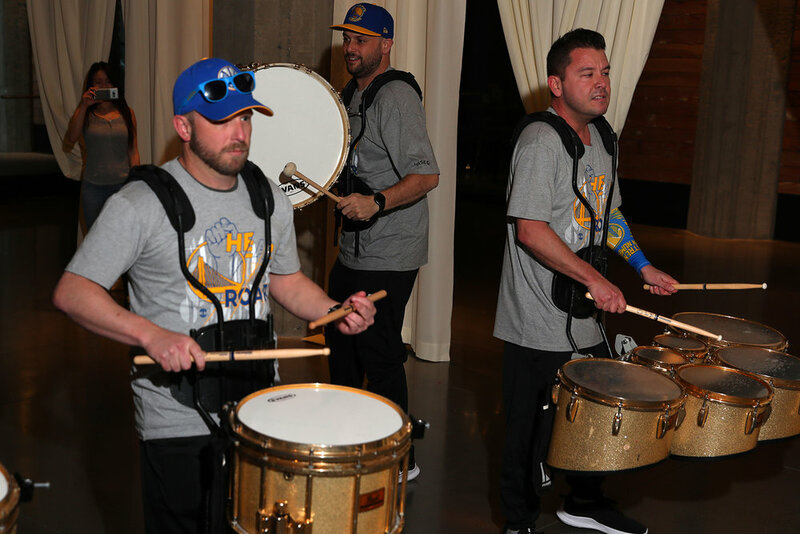 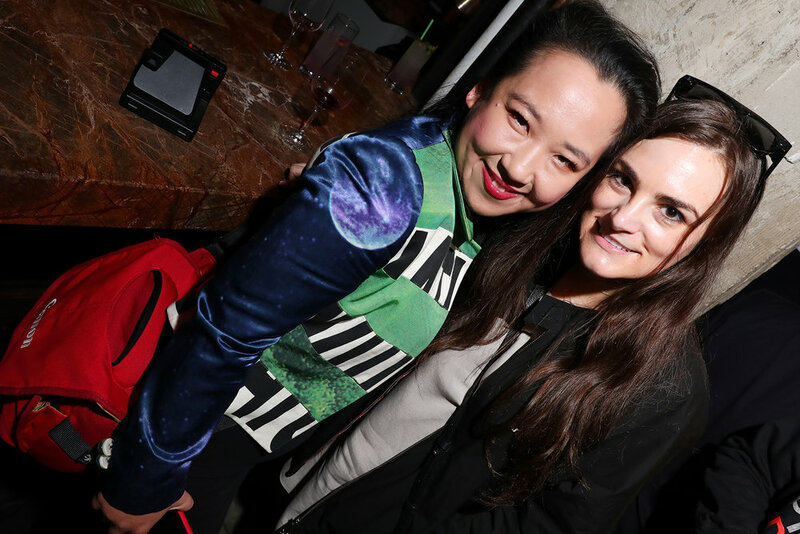 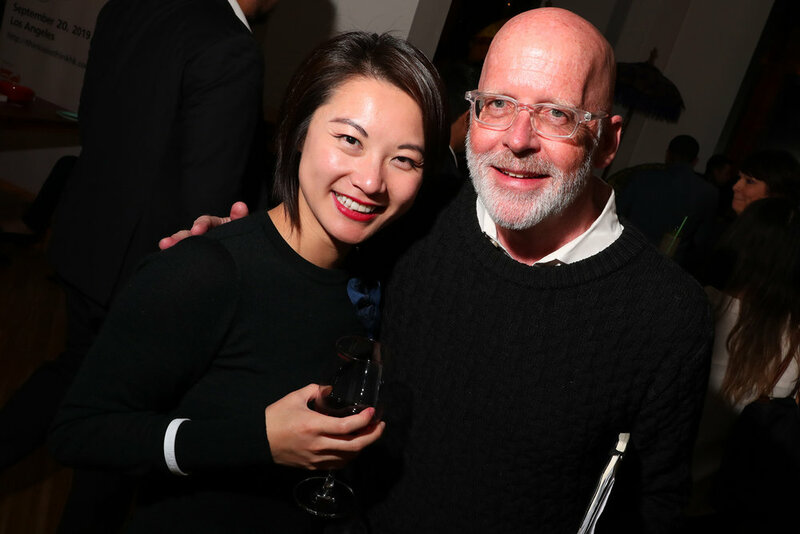 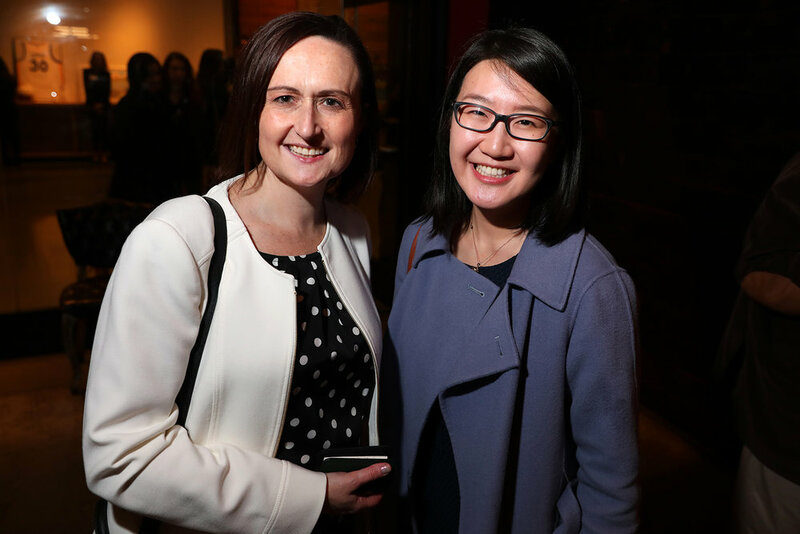 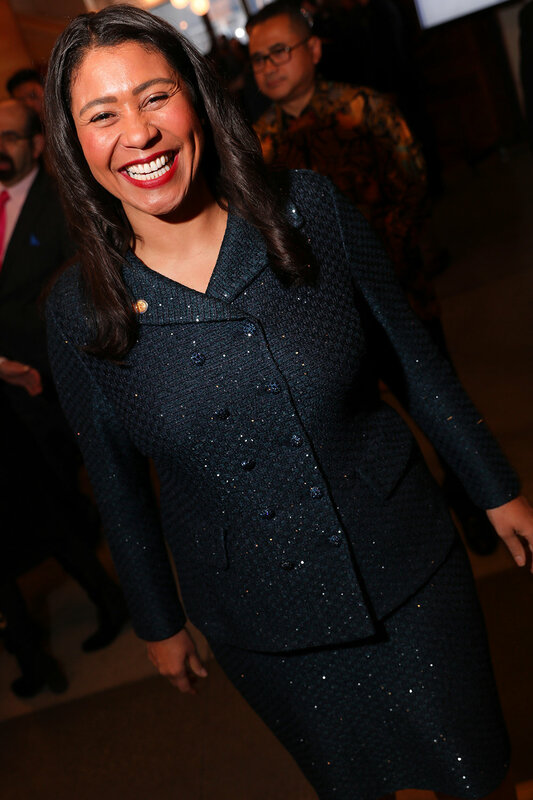 For more information on the GlobalSF Reception, click here.